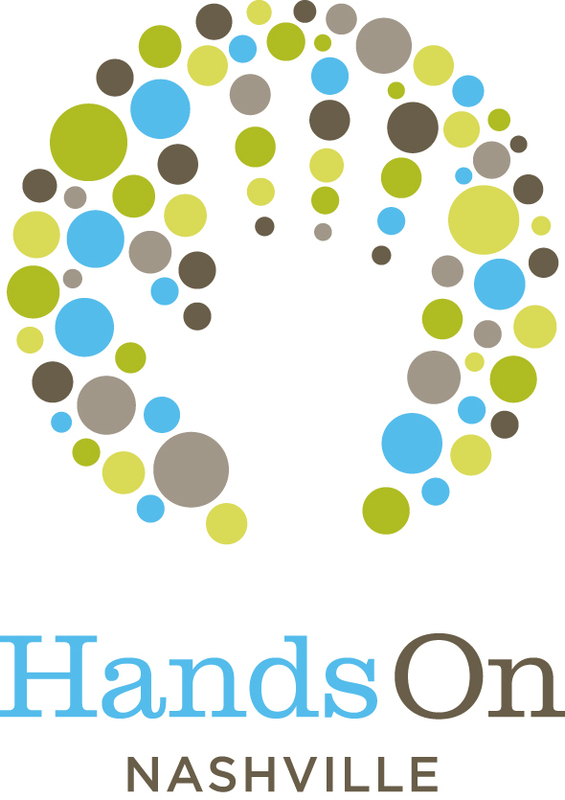 Through Hands On Nashville's volunteer programs, we build capacity for our community and corporate partners, and engage volunteers. By developing relationships between community organizations and those who serve, volunteers can increase their impact on the community. The COMMUNITY PARTNER PROGRAM builds capacity for its 130+ members through technology, training, and increased visibility to their service opportunities and missions. The CORPORATE PARTNER PROGRAM (CPP) connects community-minded businesses with opportunities to give back through HON-managed volunteer events and customized calendars of service. HON supports DISASTER PREPAREDNESS AND RESPONSE for the Mayor’s Office of Emergency Management as the designated volunteer activation partner for the city’s Comprehensive Emergency Management Plan.